The rule, issued by the General Services Administration, the Department of Defense and the National Aeronautics and Space Administration, amends the Federal Acquisition Regulation to require that all contracts and solicitations finalized after July 16, 2018, include language prohibiting the presence of Kaspersky hardware, software and products. 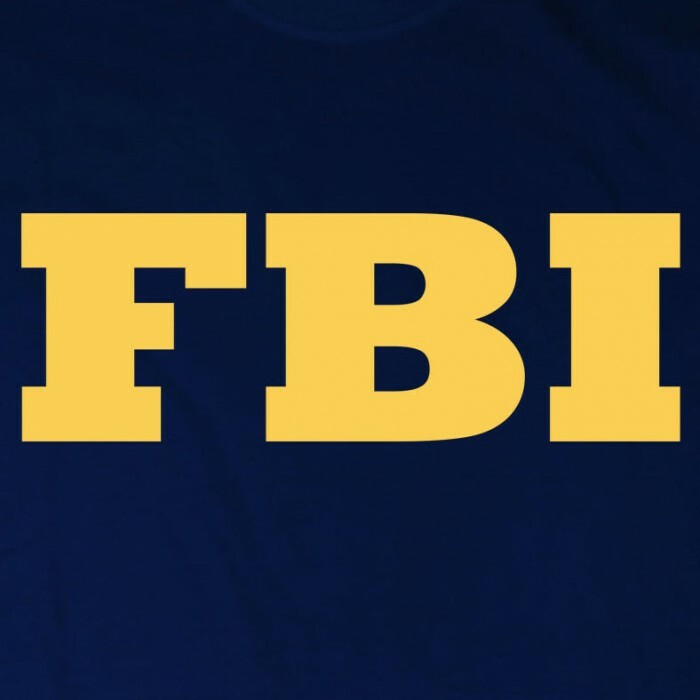 It’s not every day that the Federal Bureau of Investigation gives you an order. 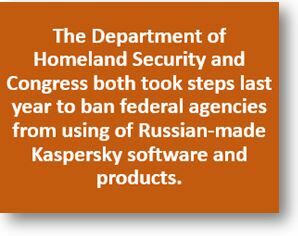 On May 25 the FBI asked members of the public to turn off and turn back on their routers because of the spread of malware called “VPNFilter” created and distributed by the Russian hacker network Sofacy. Learn more about cybersecurity research at Georgia Tech by visiting the Institute for Information Security and Privacy. 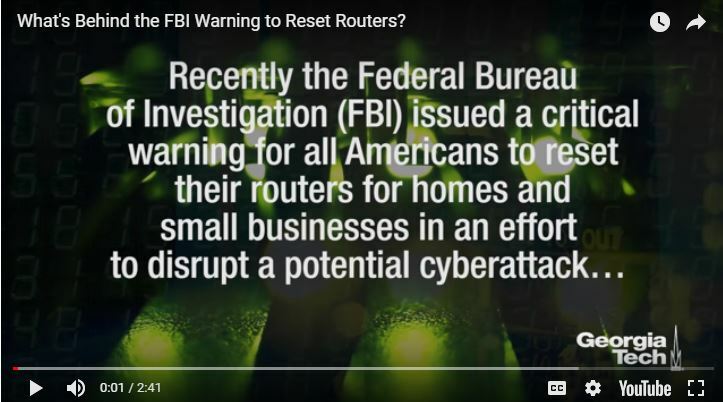 Recently the Federal Bureau of Investigation (FBI) issued a critical warning for all Americans to reset their routers for homes and small businesses in an effort to disrupt a potential cyber attack. We sat down with Georgia Tech’s senior research scientist, Charles “Chaz” Lever, to find out just what this threat contains and how serious it can potentially be. The four-year project will also include two faculty members from Georgia Tech’s School of Computer Science: Professors Milos Prvulovic and Alessandro Orso. 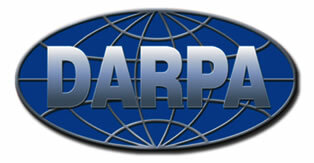 Also part of the project will be a research team from Northrop-Grumman, headed by Matthew Welborn. Details of an early prototype of the side-channel technique, called “Zero-Overhead Profiling” because the monitoring doesn’t affect the system being observed, were presented July 20th at the International Symposium on Software Testing and Analysis (ISSTA). Key to detecting changes in the signals is getting a “before” recording of what these signals should look like to draw a comparison with an “after” set of signals for each combination of device and software. The researchers plan to evaluate each IoT device, sampling and recording its typical operation to create a database. To avoid recording overwhelming amounts of data, the system will take periodic samples from different stages of program loops.